Will Suncorp Sell Capital S.M.A.R.T? Suncorp is reportedly seeking a buyer for its majority shareholding in Capital S.M.A.R.T Repairs, which is believed to be worth more than $300 million. The group owns 95 per cent of Capital S.M.A.R.T, with the balance owned by its founder Jim Vais. 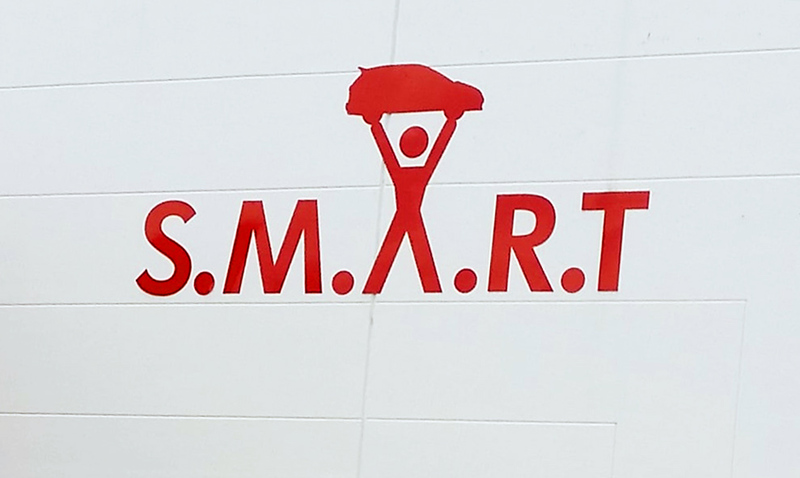 According to Suncorp, Capital S.M.A.R.T handles 45 per cent of its motor vehicle repairs. Capital S.M.A.R.T reported $290 million in revenue for the 2016-2017 financial year, an increase of $47 million over the previous 12 months. The company also reported a net profit of $14.1 million and assets of $61.6 million. It operates 45 sites across Australia and New Zealand and has an estimated 4.3 per cent of the Australian collision repair market.